The New Hampshire Attorney General’s Office has detailed the series of failings that led to the downfall of a critical addiction treatment provider in Manchester last year. In a final report issued Monday, the AG’s Charitable Trust Unit laid out how Serenity Place dramatically, and somewhat recklessly, expanded its services in an attempt to meet demand as the opioid crisis grew (Read the full report below). 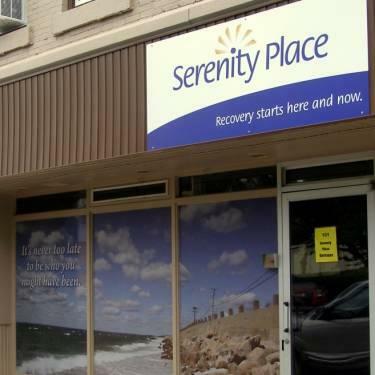 Serenity Place’s bankruptcy raised questions about New Hampshire’s oversight of state-funded organizations, particularly those state officials rely on to administer public health services. Serenity Place was a critical partner of Manchester’s Safe Station’s program, providing inpatient and outpatient treatment, transitional living, and other recovery support programs. The organization struggled to adapt quickly enough to changes in the financial landscape for treatment providers under the Affordable Care Act, failing to bill appropriately for its services, and ended up in a state of financial collapse, according to investigators. Worsening those challenges were poor management and minimal oversight by the organization’s Board of Directors, the report states. These have been common challenges for addiction treatment providers across New Hampshire. The state is now offering more training to organizations and conducting audits of all providers in an attempt to prevent similar problems in the future. In the aftermath of Serenity Place's bankrupcy, Manchester substance use disorder treatment providers have met regularly to improve coordination and catch problems sooner, but Jennifer O’Higgins of Making it Happen in Manchester, says it remains a challenge for providers to stay financially stable. "Because of how quickly funding is coming in for this issue, it’s easy for people to grow faster than they’re able," she said.